Electronics are no stranger to the Sell house. 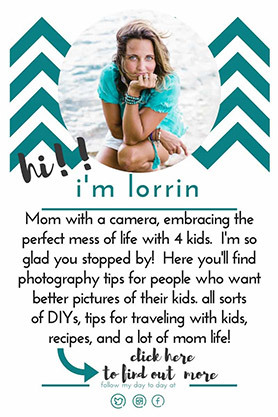 Sadly, for the most part they play no part in fostering their creativity, imagination, or bringing us together. 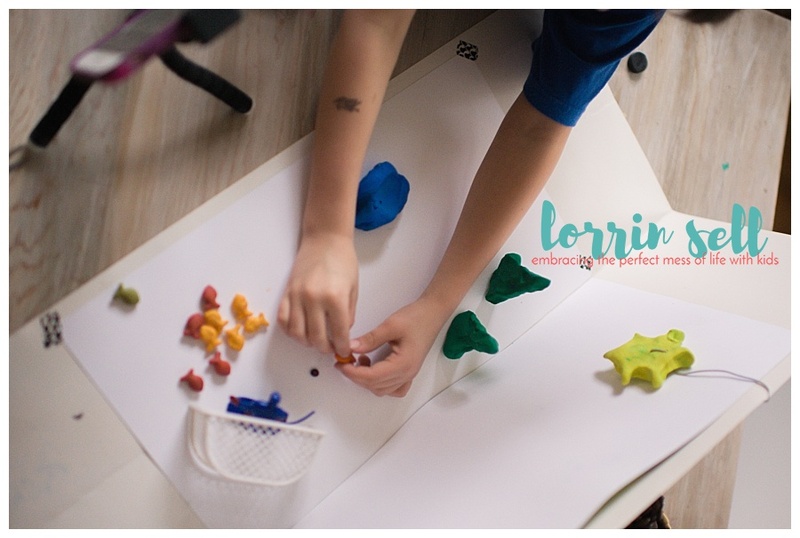 So, I was super happy when I discovered stop motion, and realized it was something we could actually do together, and that it would require us to use are creativity, imaginations, and work as a team! Check, check, and check! In case you’re sitting here wondering, “What the heck is that anyhow? 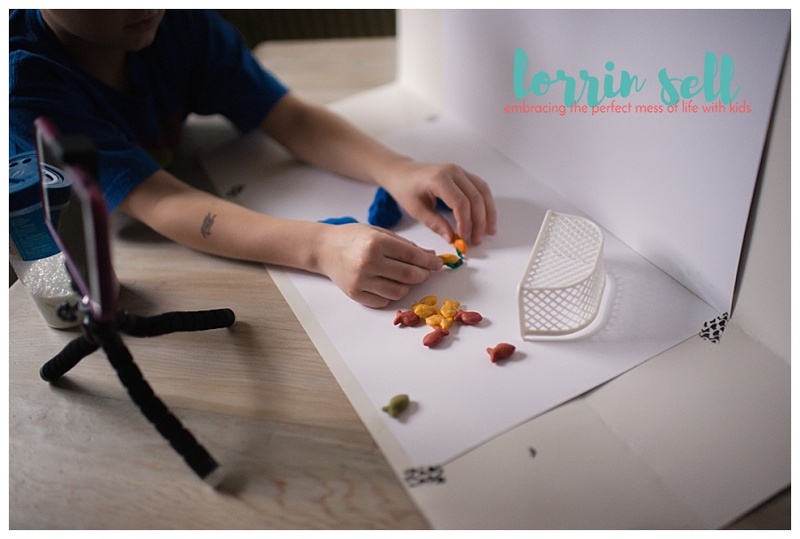 ?” A stop motion video is basically a series of pictures strung together to create a movie. Same concept as a flip book, but it’s a movie! 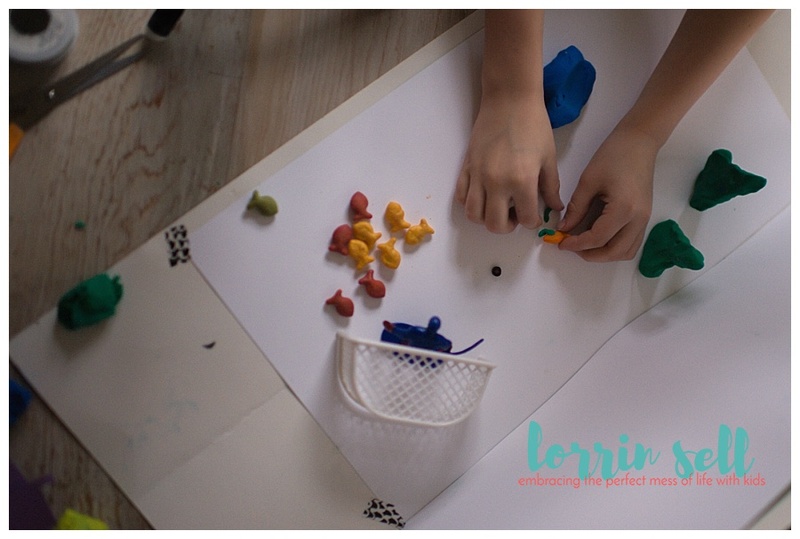 The possibilities are endless for creating a stop motion video, and we love all of the ideas over at Goldfish Smiles. 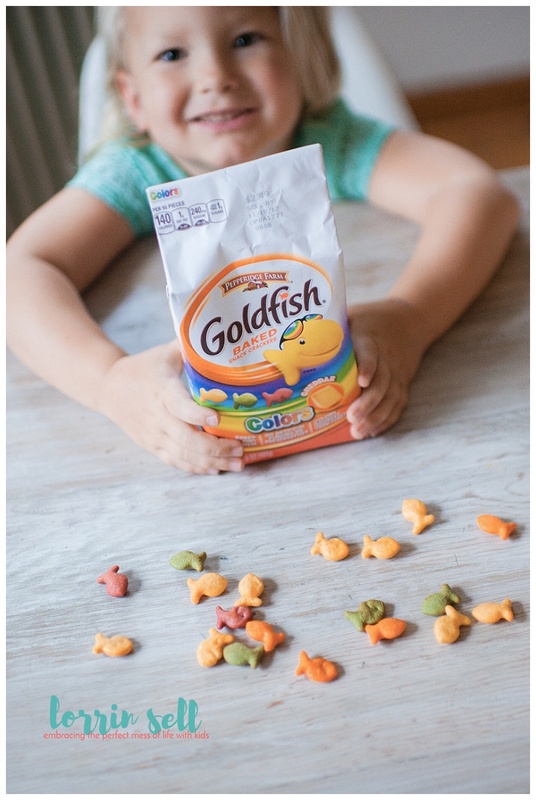 How fun is it that for the past three years Goldfish has been sharing their Goldfish Tales, along with tons submitted from all kinds of fans. Really, who doesn’t love Goldfish crackers?? They’re perfectly delicious, and baked with real cheese. Plus, they make the perfect subject for stop motion videos. 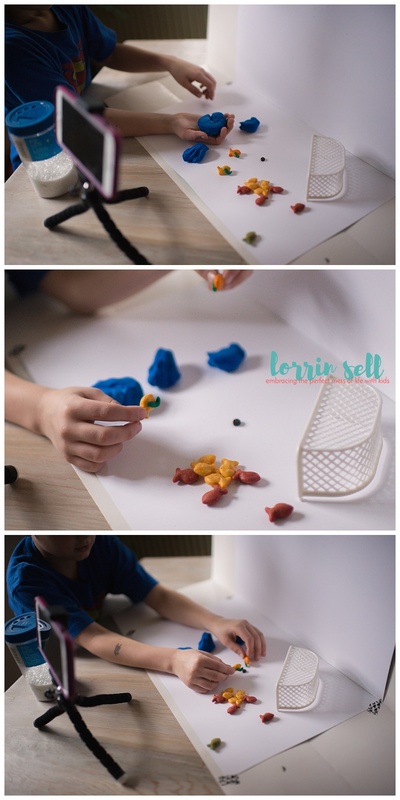 Here are some tips to get you started with Stop Motion. 1. Use a tripod to hold your phone still while you’re taking pictures. Since you will be taking loads of pictures to make your movie, you’ll want to make sure you keep your camera as still as possible. 2. Be creative with your props. Once again, the possibilities are endless when it comes to props. 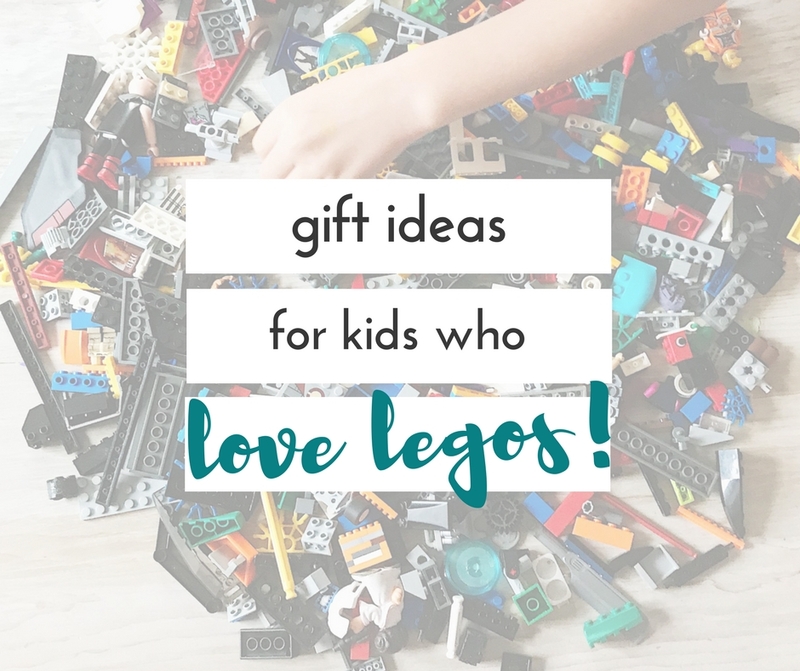 We could have used any one of a million toys in our house, and craft supplies proved to be invaluable. 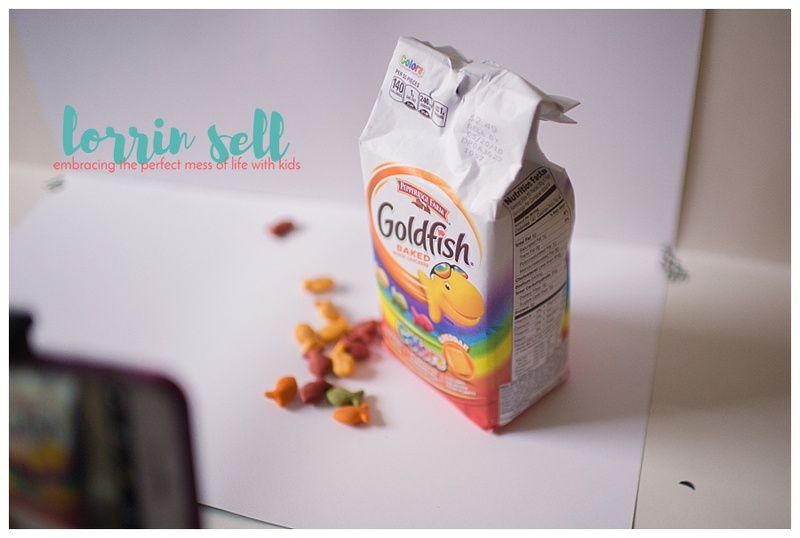 Goldfish made the perfect, little subject for our movie, and we all enjoyed snacking on them while we made our movie! 3. Clay can be used for so many different things. Clay can be used to create props (our hockey sticks, trees, and the sunshine were all made of clay). It can also be used to hold up an otherwise unsteady object (we made a stand with it to hold up our Goldfish crackers). 4. 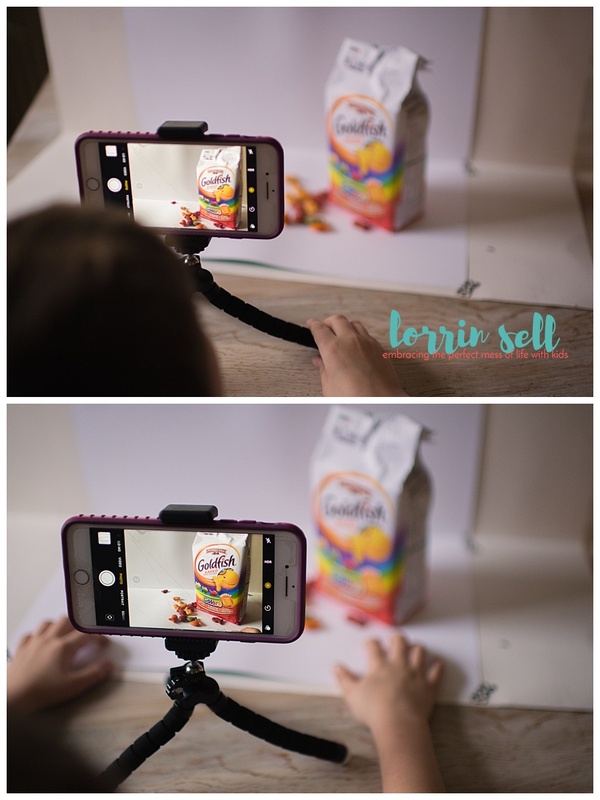 Find a Stop Motion app and take your pictures in the app (as opposed to using just your phone’s camera and transferring the images to the app later). This is a “been there, done that” piece of advice. I’m not sure why we took the pictures outside of the app (we use Stop Motion Pro), it took a lot longer to transfer them in and have them do what we wanted them to do. Stop Motion Pro also allows you to adjust settings before snapping pictures which is nice since you don’t have to do it later. 5. Fill the your frame. 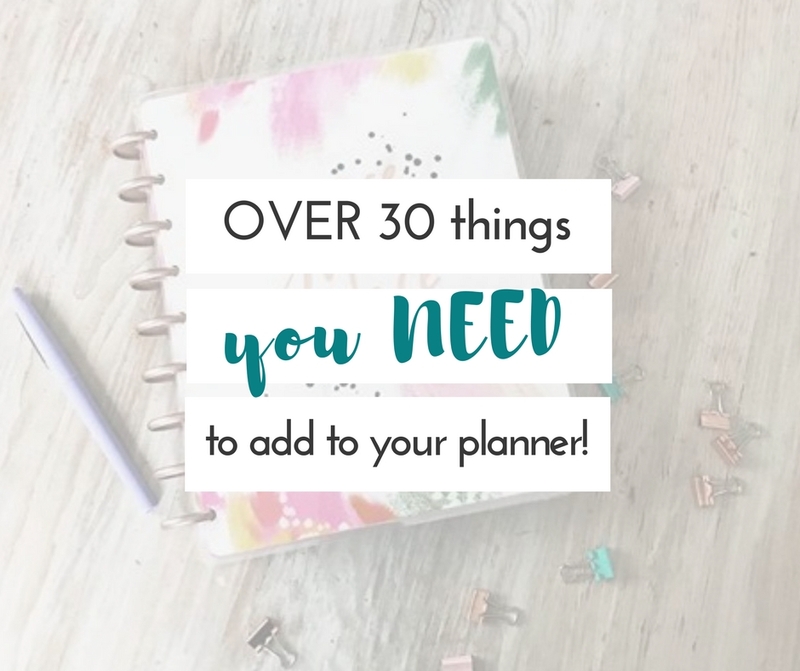 Make sure your backdrop is large enough to fill the screen so you’re not showing off what’s going on in your home, or the world, or whatever!! You want the focus to be on your movie, not all that other stuff! The perfectionist in me wanted everything to be “just so”. I had to tell myself to let go, and let it be. 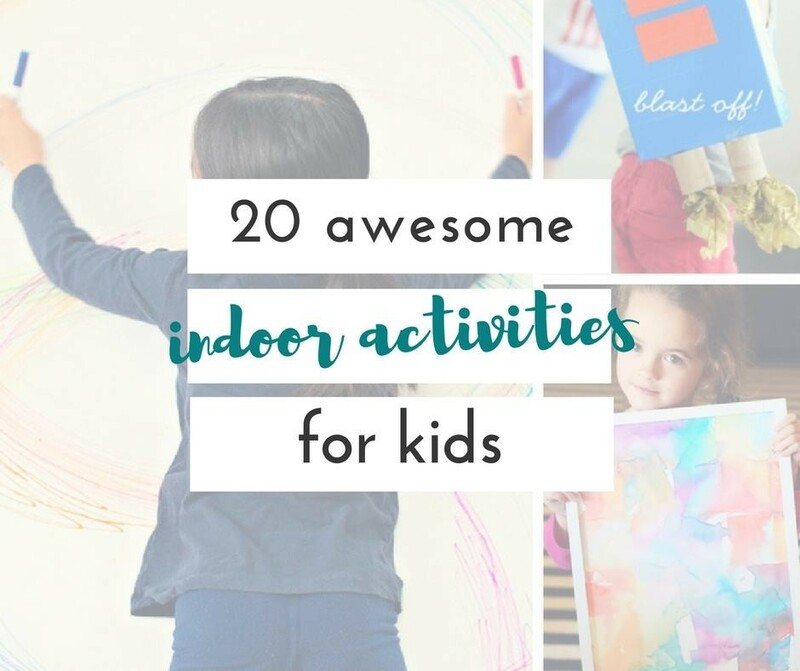 The kids had fun making the movie, and are already planning the next one! 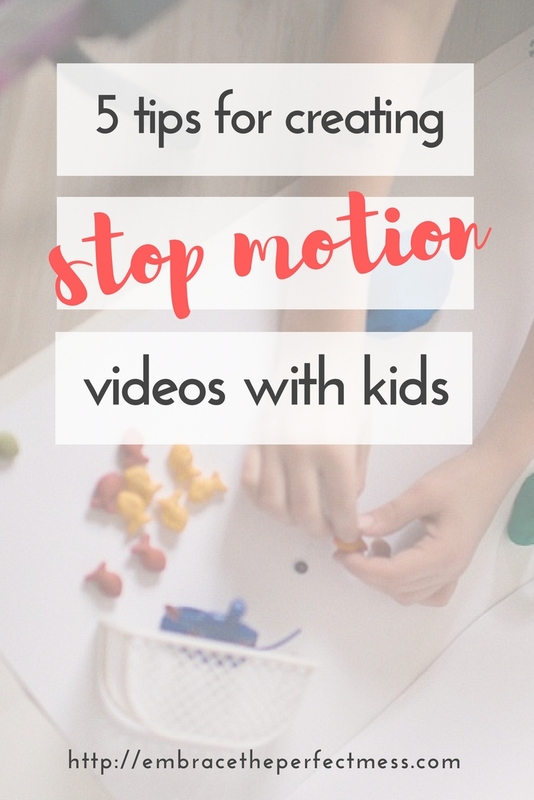 Have you ever made a Stop Motion video with kids? 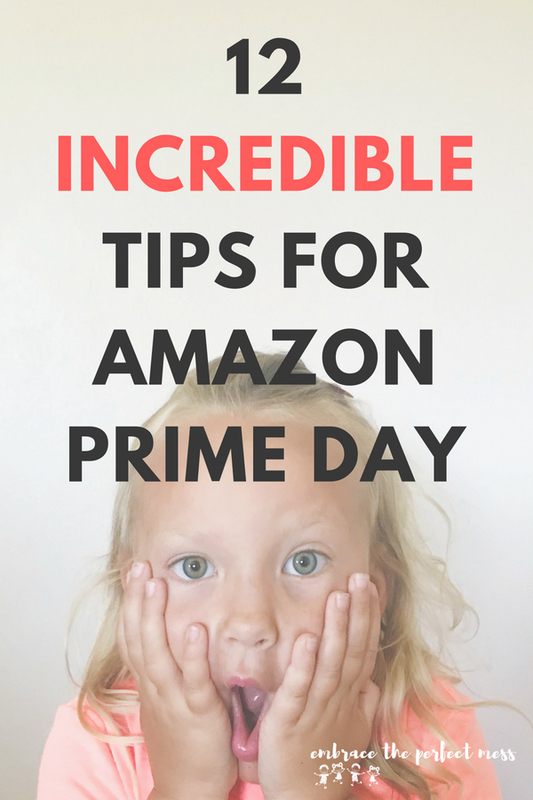 What are some of your best tips?